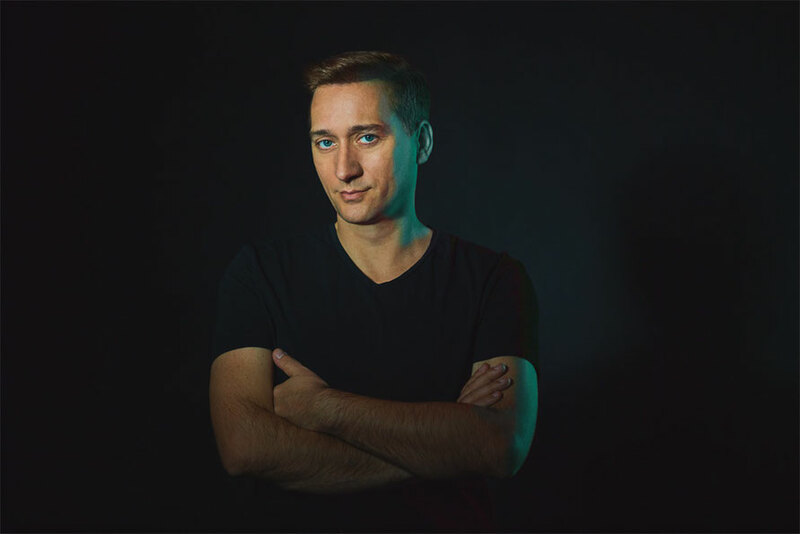 Bridging the gap between ‘Stronger Together’ - his late summer Beatport #1 and this month’s delivery of his eighth artist album, Paul van Dyk recently served ‘From Then On’’s final single. 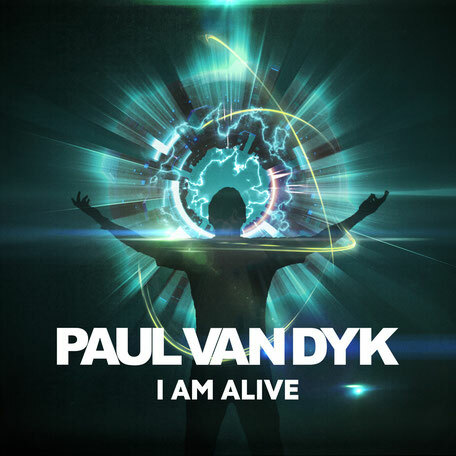 Operating on one level as a vintage slice of van Dyk, ‘I Am Alive’’s genesis does hold a deeper meaning for Paul. The track was the first song he recorded following his accident in the spring of last year. Threaded throughout are 4/4 kicks and charged LFO - both of which bring ‘I Am Alive’ its floor traction. Heartfelt harmonies induce deeper yet states of emotion, while further up the scale its pads and chords develop less apparent, more complex atmospheres. At its top end meanwhile, its sub and main melodies aim to radiate ‘lust for life’ optimism.